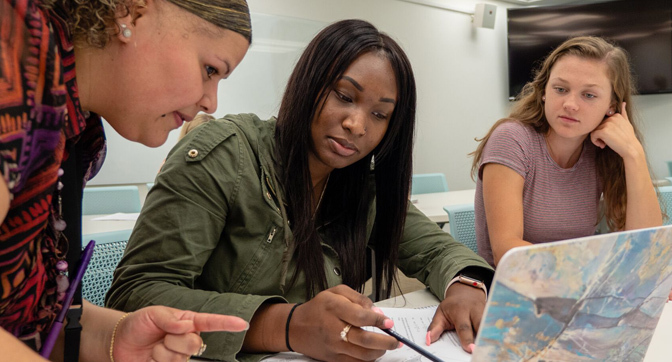 Post University offers several flexible graduate level programs, either online or on our Waterbury, Connecticut campus. Find the program that is right for you. 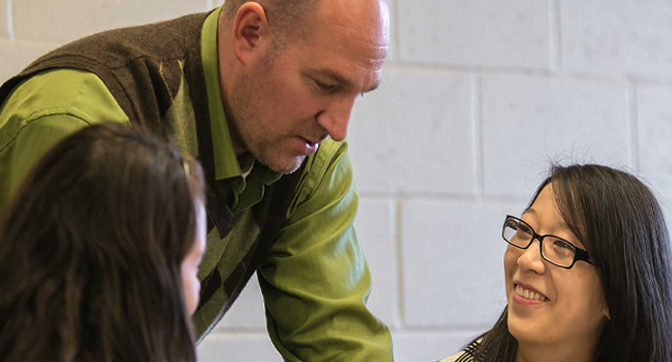 From our tight-knit community to our award-winning degree programs, get to know everything we offer in each of our three schools.